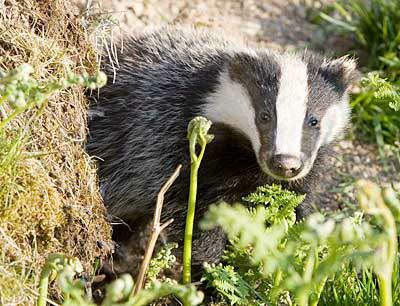 Brian May has launched a badger vaccination funding appeal to bolster support for alternatives to the cull. The Queen guitarist hopes to recruit donors and volunteers for a drive to prove that vaccines are a viable alternative and persuade farmers to adopt the method. He hopes to tap into public disquiet about the cull which saw more than 300,000 sign his Downing Street website petition urging a halt. More than £200,000 has already been pledged by the guitarist and sponsors such as the Lush cosmetics, and the band Hawkwind –who played a charity concert in aid of animal charities last month – have pledged £10,000. The aim is to generate enough financial backing and volunteers for large-scale five-year programmes across five of the areas worst hit by TB, which are Somerset and Gloucestershire, where pilot culls have been taking place, as well as Dorset, Devon and Cornwall. Vaccination costs around £120 per badger, the Badger and Cattle Vaccination Initiative (BACVI) says, with costs reducing as more volunteers are found. One of the criticisms that has been levelled at those of us who have been trying to save badgers for the last three years is that ‘something has to be done and you are advocating nothing’,” said May. More than half a million people are expected to be watching their garden birds the weekend (25-26 January), for the RSPB’s Big Garden Birdwatch. It’s the biggest wildlife survey in the world and this year participants are being asked to log some of the other wildlife they see in their gardens too, including deer, squirrels, badgers, hedgehogs, frogs and toads. Also new for 2014, is the RSPB’s LIVE bird counter, making it even easier to take part. The counter can be accessed from the RSPB website and doesn’t even need to be downloaded – simply take your laptop, tablet or smartphone to the window, enter the birds you see as you see them, while the clock counts down your hour. Martin Harper, RSPB Conservation Director says: ”Winter has felt more like autumn for many of us and this could have a significant impact on the number of birds in our gardens. “Birds come into gardens for food when they can’t find it in the wider countryside but if insects and berries continue to be available long into winter, numbers visiting gardens may be down. The Big Garden Birdwatch will be really interesting this year and will be a good indication of just how much the weather affects their behaviour. 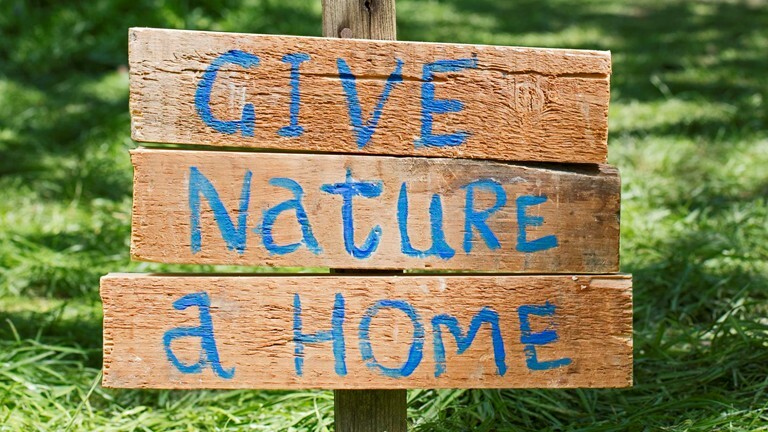 “The key thing for the RSPB is that even if you feel you don’t have as many birds in your garden compared to normal, we still desperately need your results. We will be able to compare results to other mild winter years and compare regional trends, so if you don’t see many birds, we still need to know, it’s really useful information. 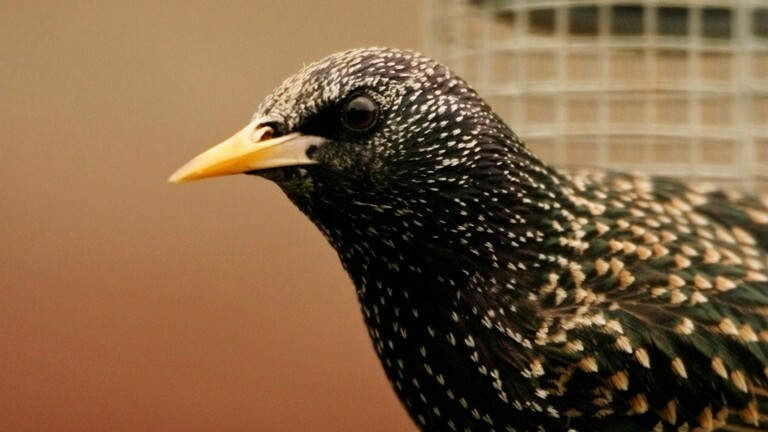 Starlings hit an all time low in the 2013 Birdwatch with their numbers sinking by a further 16 per cent from 2012. Numbers of house sparrows, which are of high conservation concern, dropped by 17 percent in gardens compared to 2012, whilst numbers of bullfinches and dunnocks were down by 20 per cent and 13 per cent respectively. The data gathered on the mammal and amphibian species will be shared with conservation partners so they can add it to their own records and will be used to help the RSPB tailor its advice on giving nature a home so people can help their wild visitors nest, feed and breed successfully. To take part, people are asked to spend just one hour at any time of the Big Garden Birdwatch weekend noting the highest number of each bird species seen in their gardens or local outside space at anyone time. They then have three weeks to submit their results to the RSPB, either online or in the post. Participants don’t have to actually count the other species like hedgehogs and frogs during the birdwatch hour; just tell the RSPB whether they have ever seen them in their gardens, at any time of year. 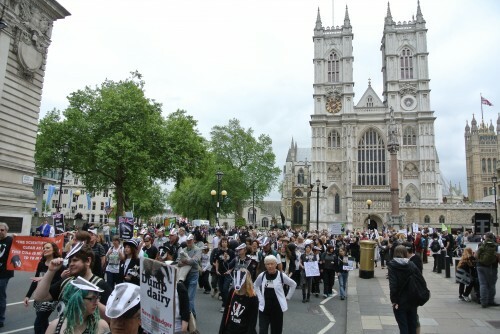 Great news that the badger cull in Gloucestershire is being abandoned after marksmen failed to kill enough badgers to meet their greatly reduced targets. 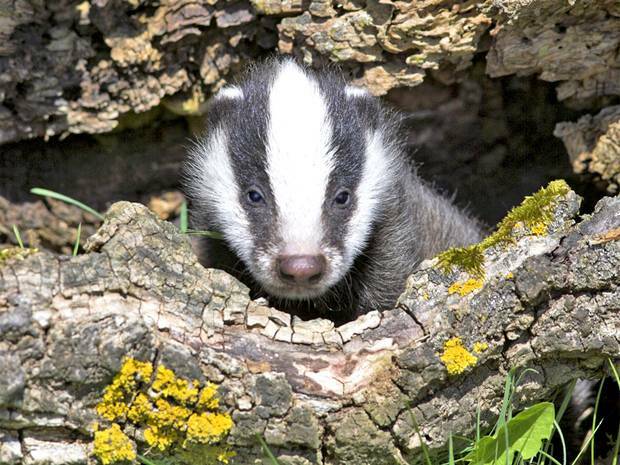 The collapse of the trial means that the controversial cull is to end three weeks earlier than planned. Also, according to a document seen by the BBC, the licence will be revoked early by Natural England (NE). 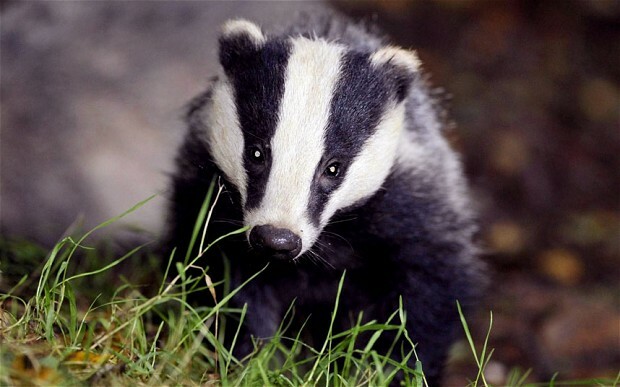 The pilot culls were testing whether shooting free-running badgers at night could kill sufficient numbers of the animal to reduce TB in cattle herds and the one in Gloucestershire was tasked with killing 70% of all badgers in the area in a maximum of six weeks. However, just 30% were killed in that time, leading to an eight-week extension. A revised target of 58% was set but shooters have failed to kill enough badgers on any night and several night saw no kills at all. The extended cull was due to end on 18 December. Environment Secretary, Owen Paterson, had wanted to roll out the culls across the country, but will have to wait for the verdict of an independent panel of experts, which will judge whether the culls have been effective, safe and humane. UK nature is in trouble – that is the conclusion of a groundbreaking report published this week by a coalition of leading conservation and research organisations. 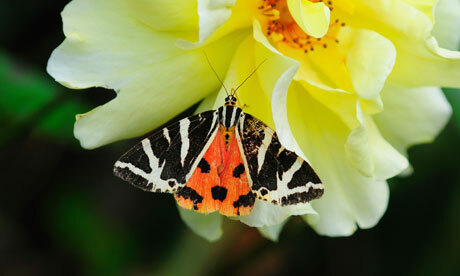 Butterflies and moths have been particularly badly affected – almost three quarters of UK butterfly species have decreased in population during the last decade and the number of the UK’s larger moths has crashed during the past 40 years. Scientists from 25 wildlife organisations have compiled a stock take of our native species and found that 60% of the species studied have declined over recent decades. More than one in ten of all the species assessed are under threat of disappearing from the UK altogether. The unique report, based on scientific analysis of tens of millions of observations from volunteers, shows that from woodland to farmland and from freshwater streams to the sea, many animals, birds, insects, fish and plants are in trouble. The causes include the intensification of farming, with the consequent loss of meadows, hedgerows and ponds and increased pesticide use, as well as building development, overfishing and climate change. The State of Nature report was launched by Sir David Attenborough and UK conservation charities at the Natural History Museum in London on Wednesday, while simultaneous events were held in Edinburgh, Cardiff and Belfast. Sir David Attenborough said: “This groundbreaking report is a stark warning – but it is also a sign of hope. For 60 years I have travelled the world exploring the wonders of nature and sharing that wonder with the public. But as a boy my first inspiration came from discovering the UK’s own wildlife. Dr Mark Eaton, a lead author on the report, said: “This report reveals that the UK’s nature is in trouble – overall we are losing wildlife at an alarming rate.These declines are affecting our insects, such as our moths, butterflies and beetles, the most, but other once common species, like the lesser spotted woodpecker, barbastelle bat and hedgehog are vanishing before our eyes. “Threats including sweeping habitat loss, changes to the way we manage our countryside, and the more recent impact of climate change, have had a major impact on our wildlife, and they are not going away.